Oh! The joy of gifting is always immense. And what if the person you want to gift is a small kid? The happiness just doubles. But gifting a child involves a lot of backstage efforts. You’ll want to choose something that’ is both fun and useful, engaging, yet educational. 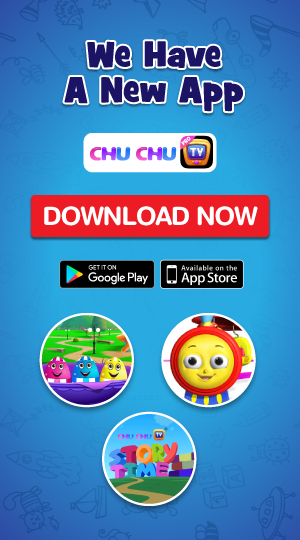 If you’re on the hunt for exciting toys to gift a child, we are here to help you out. 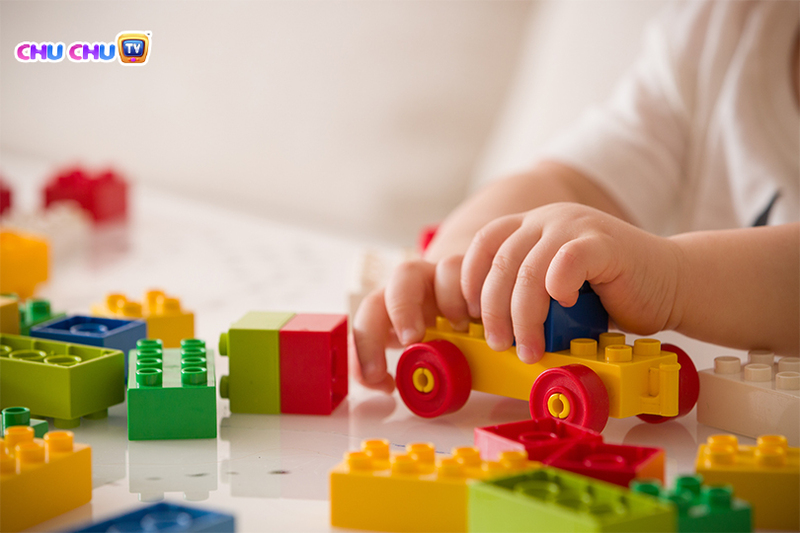 Here we have a list of some of the best gifts that makes playtime a learning experience. Looking for gifts for a year old kid who really enjoys standing and cruising around the house? Gift these not-so-steady-walkers a push toy. 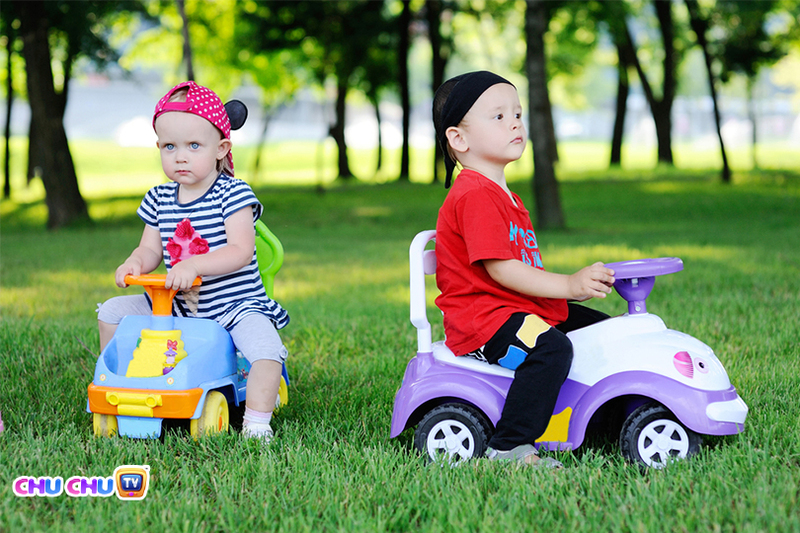 Push toys give the wobbly unsteady toddlers, a little more stability while they try to walk. This not only helps them with balance but also develop their motor skills. Gift this to the child to give them the motivation to be a confident walker. A shape sorter is one of the best gifts you can give a year old kid. This helps them to recognize shapes, colors and learn building and stacking. This is amazing for the fact that they have the motor skills and hand-eye coordination of the toddlers. This all-time classic is very much fun for the toddlers. Has the kid started to read alphabets? Now is the perfect time to give them an entry into the world of books. Books play an important role in developing the overall abilities of a child. It expands their vocabulary, stimulates imagination, increases their attention span and reduces their screen time. Thus, books make an ideal gift for children above the age 2. Isn’t this the most prominent gift of all? 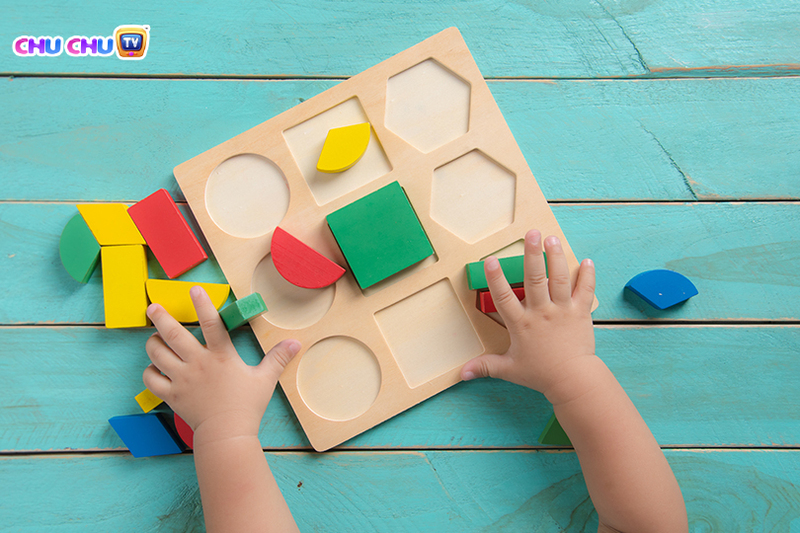 Blocks make the child’s brain active and keep them engaged. 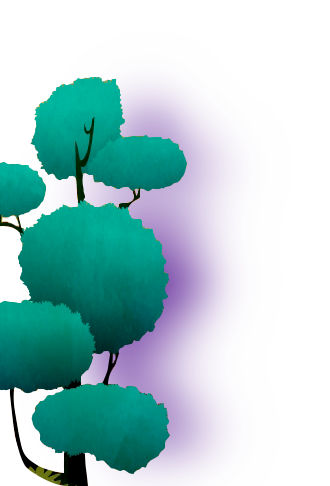 It also helps the child to learn about shape, structure, proportion, and balance. Gifts these to your children of age 2 and above to make sure they have company when there is nobody to play with or nothing else to do. Want to give something useful but also unique? Get them a self-propelled scooter. These scooters can also be used inside the house. They not only promote physical activity but also strengthen their legs. It helps them to learn the art of balance and coordination. You would definitely become the child’s favourite if you get this as their gift. So what are you waiting for? Gift them a fun carving experience. 2-3 is the age when toddlers are generally taught about toilet training. But kids are generally against the idea of sitting in a big potty. A mini colorful potty would definitely serve the purpose. This would make your child feel more comfortable and create a welcoming potty environment. Contribute to the child’s healthy lifestyle by gifting this. Kids love to play Dress up! Don’t they? 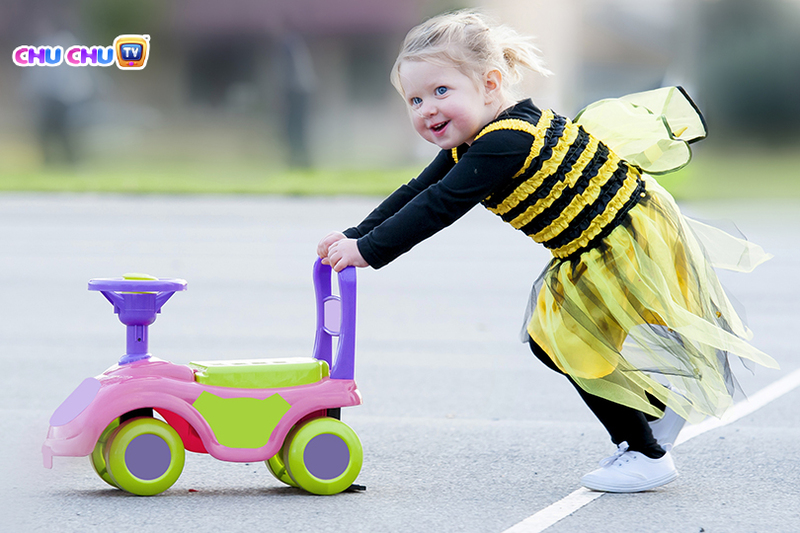 Dressing-up is one of the amazing ways to kindle a child’s imagination. It gives an opportunity to the kid to act in different roles. It increases their concentration, observing power and stimulates adaptability. So set out to get a Superman or Wonder Woman costume. The kids will definitely be thankful to you! 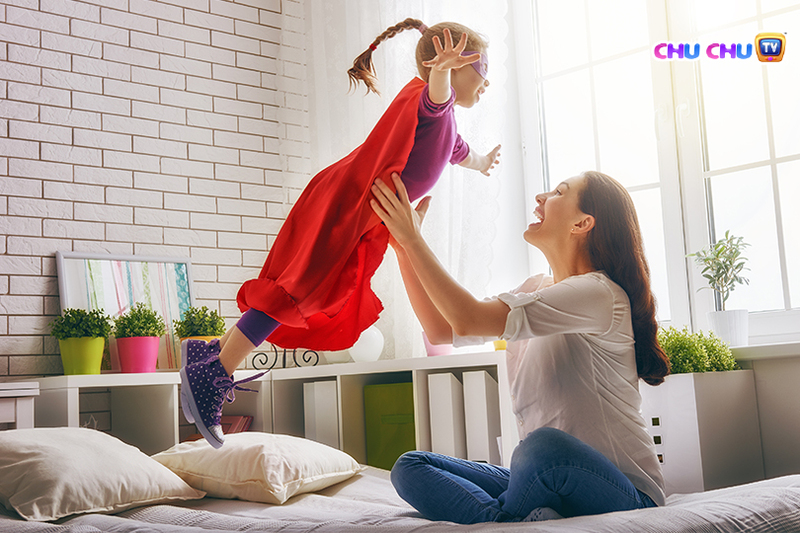 Be it a fort out of curtains or a fab structure made out of pillows kids get a kick out of having a place which they can call as their home. 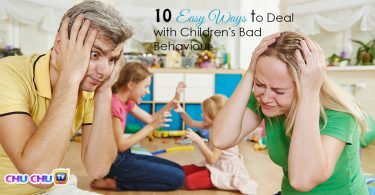 Just like adults, kids also develop a need to retreat now and then. 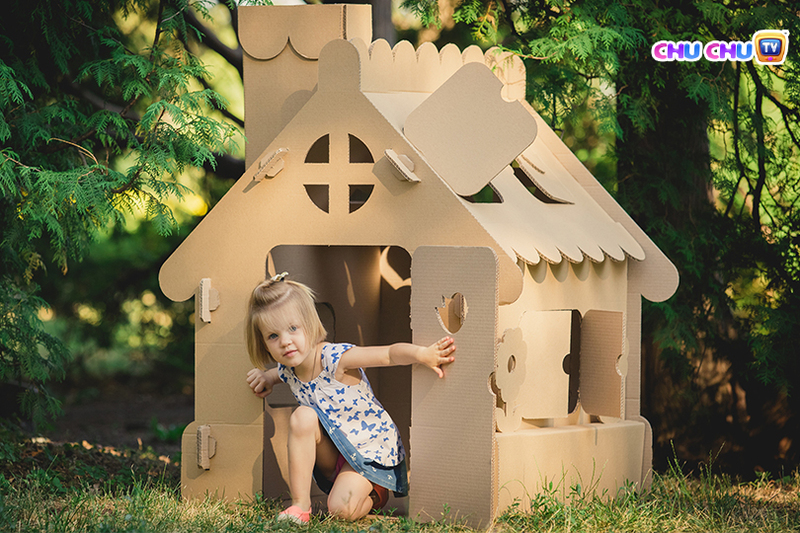 Getting them a playhouse develops their ability to self-soothe and regulates themselves. It is the first step of growing an independent child. 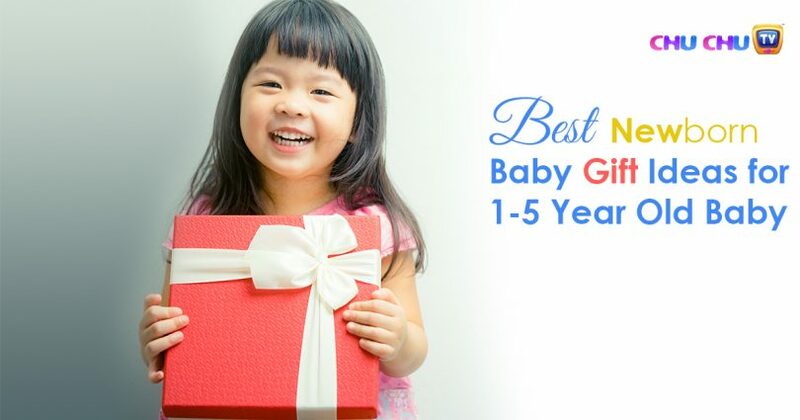 Wondering what to gift a 3-year-old? Give them a playhouse where they get to hang out, read or play games. Kids love to make things from scratch by using a variety of materials in whichever way their imagination takes them. They see art as a way to express themselves. 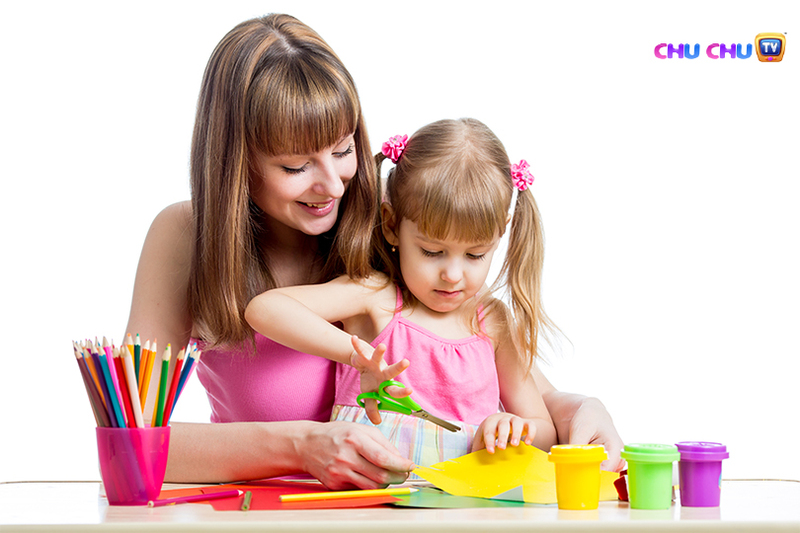 Getting crafty not just improves their creativity but also helps in teaching them the sage of glue and scissors. It is important to teach children how to safely use scissors at the age of 4 and the most appropriate way to learn this skill is through arts-and-crafts. Win the child’s heart by gifting them these. That’s our pick! So, what are you waiting for? Get into the ‘shopping mode’ and surprise the parents as well as the kids with your thoughtful kids. Do like, and share if you found this useful! Don‘t forget to comment below your thoughts.